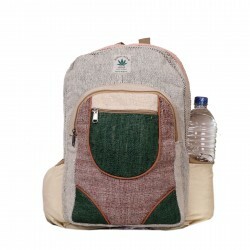 This purse has been made from 100% hemp. It has one chamber with a zip and is meant to be held in the hand. 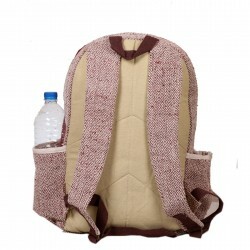 It is suitable for carrying notes and coins. 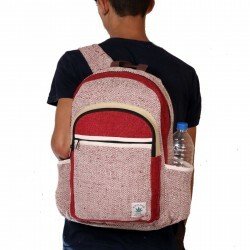 It has a round shape and weighs a mere 60 grams and has interwoven colours, making it an appealing purse.